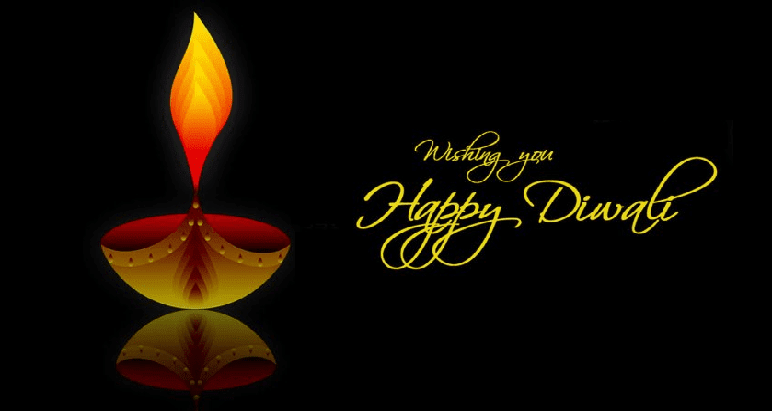 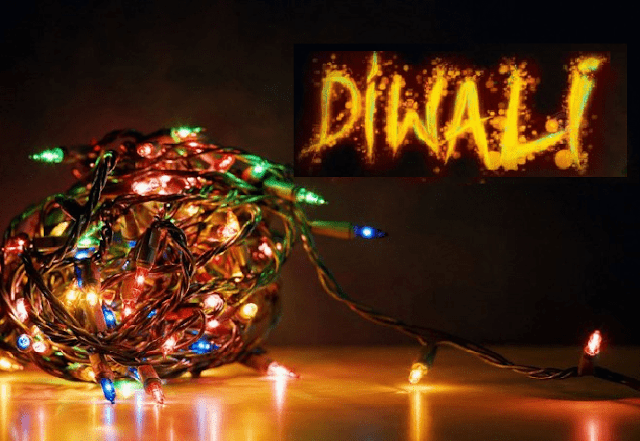 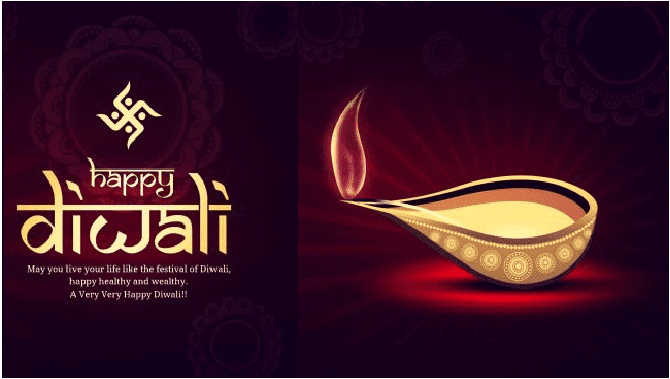 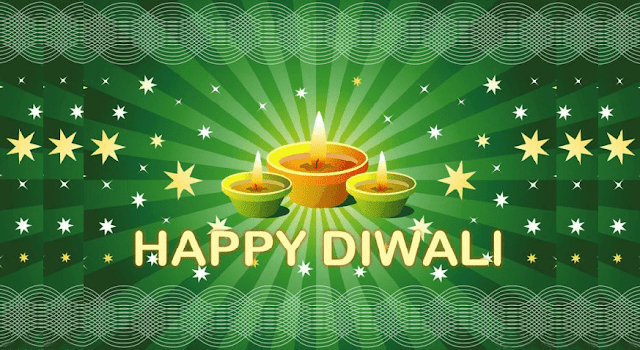 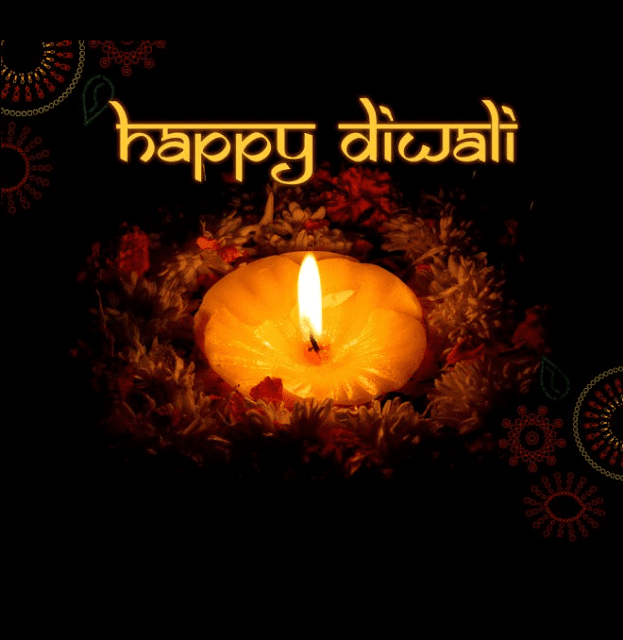 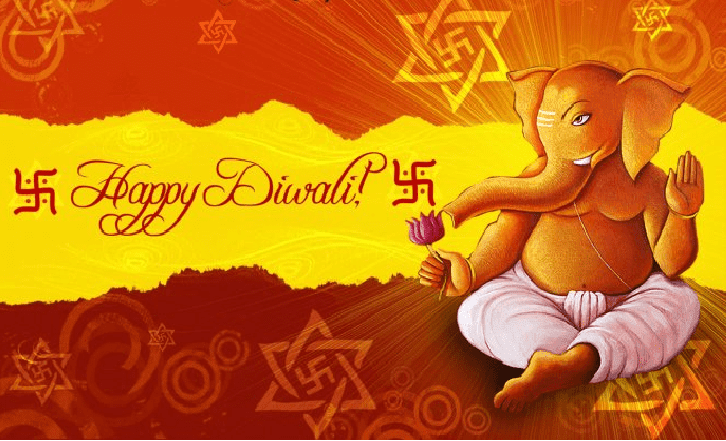 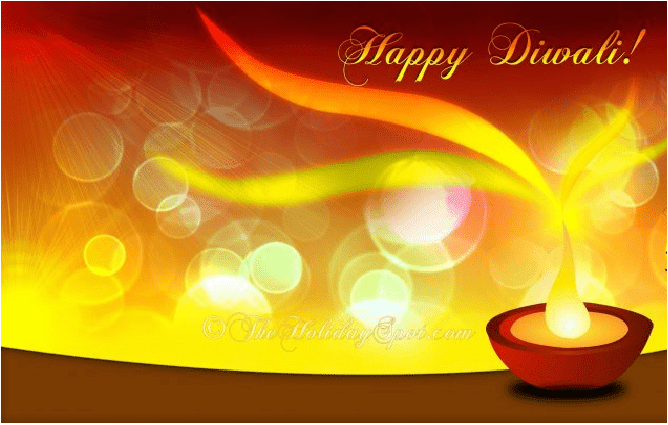 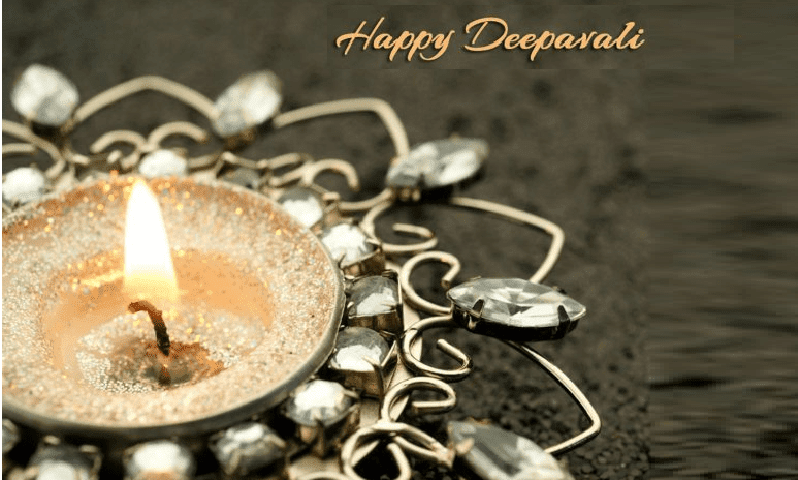 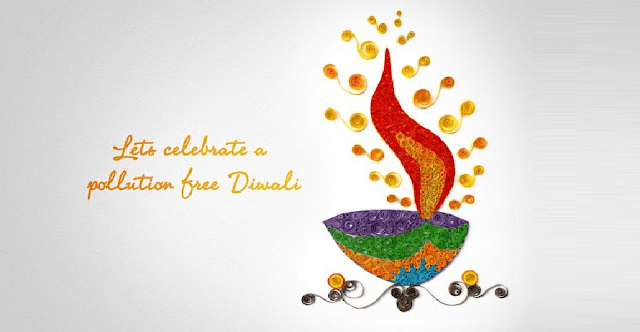 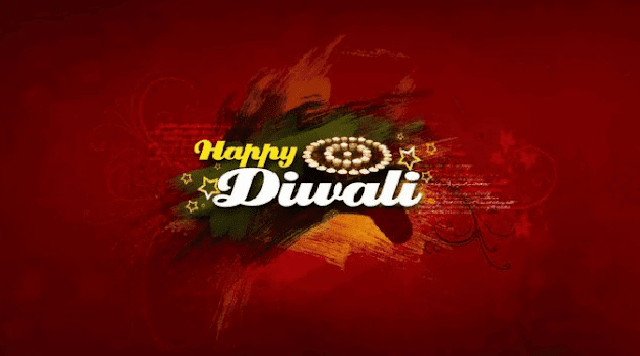 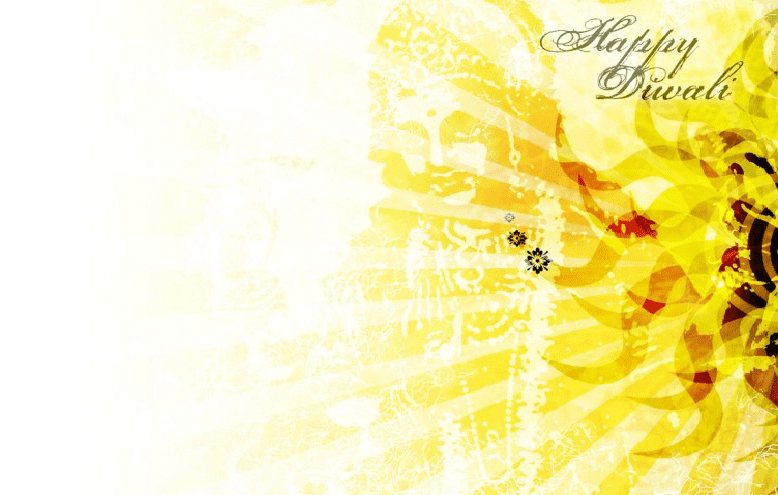 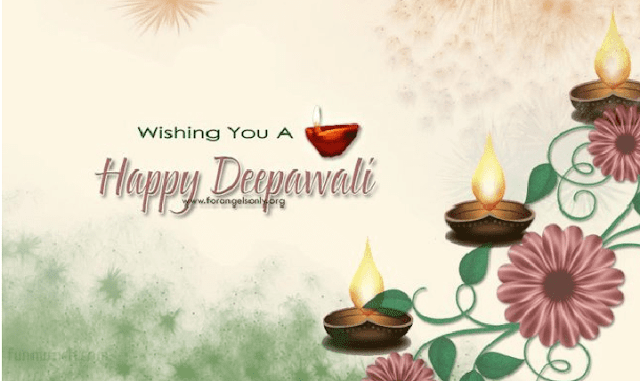 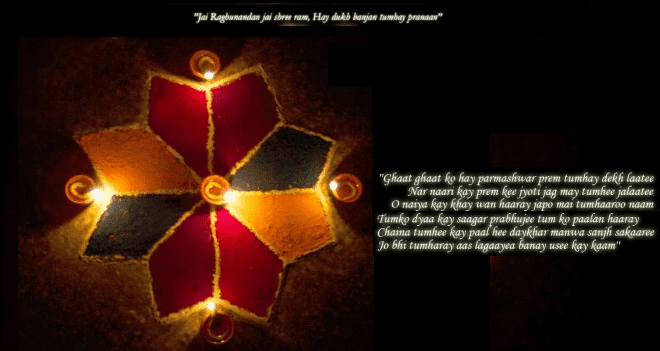 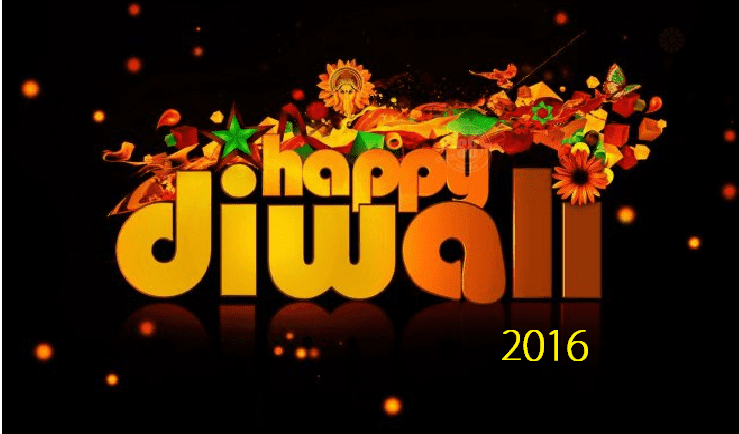 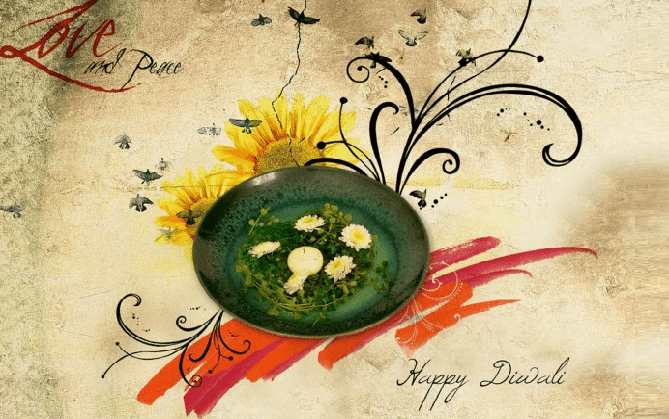 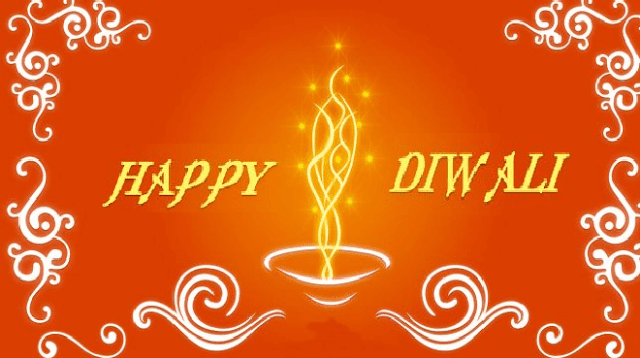 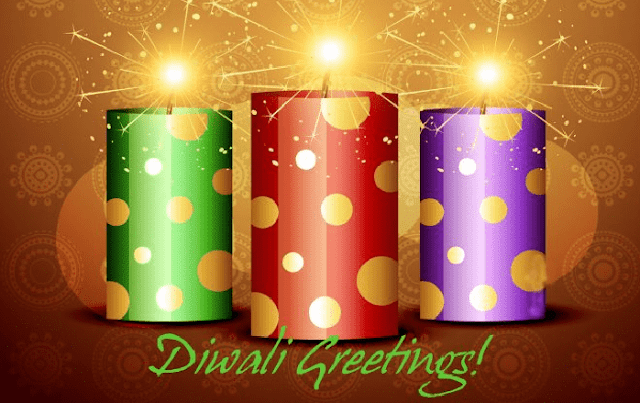 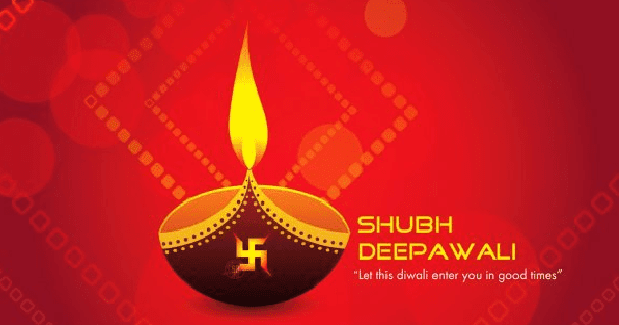 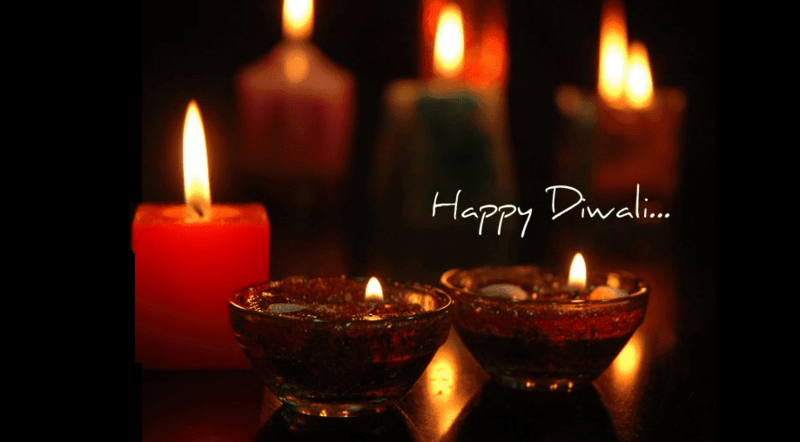 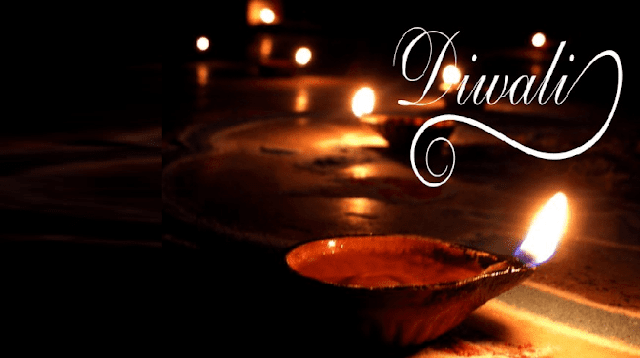 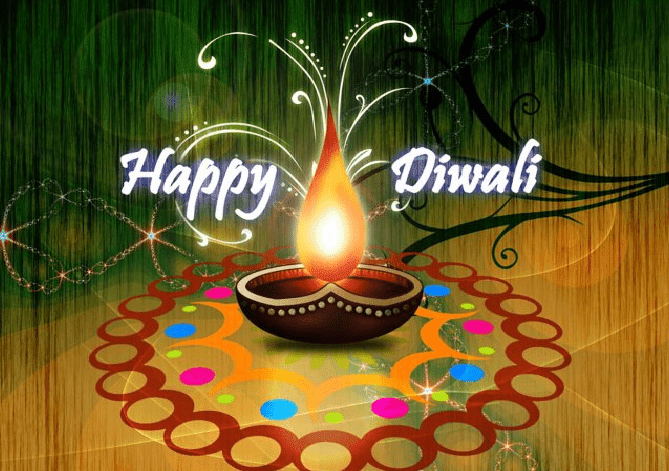 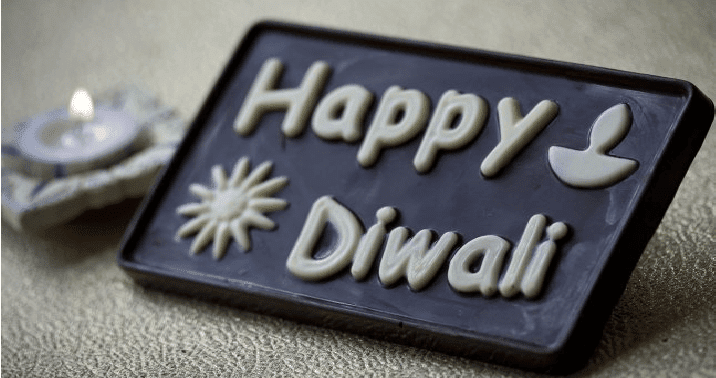 Diwali popularly known as Festival of lights, celebrated across all over the world by various communities especially Hindus. 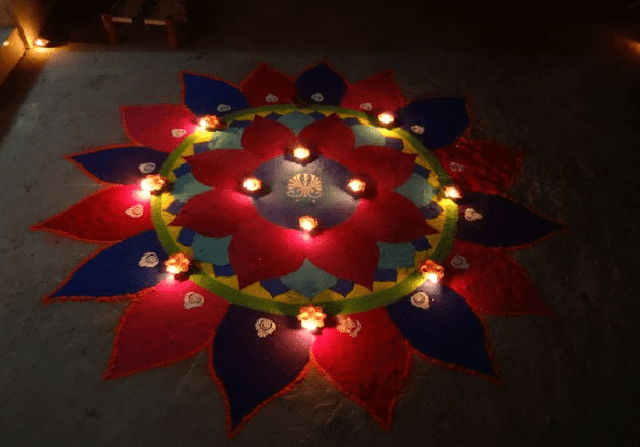 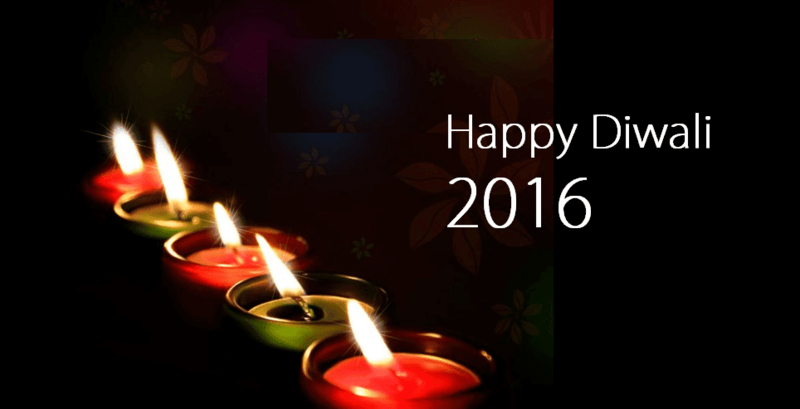 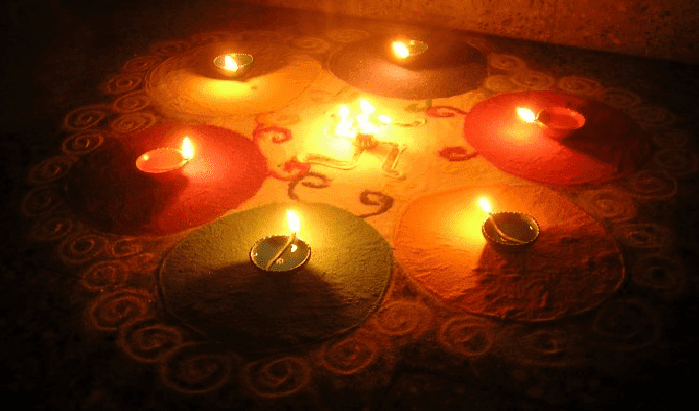 On Diwali people enlighten their homes and business complexes with earthen lamps (diyas) and candles. 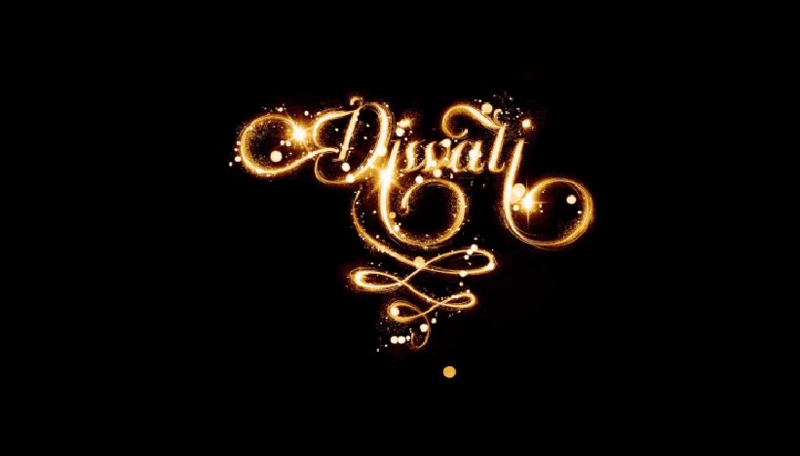 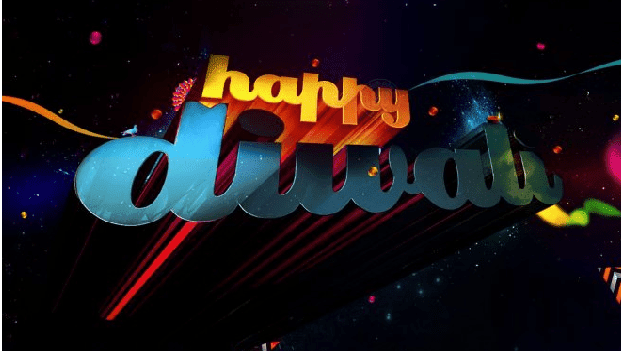 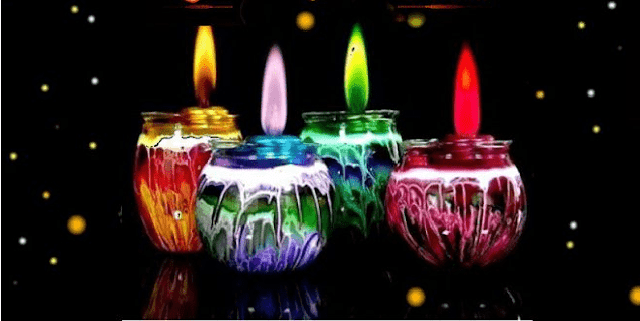 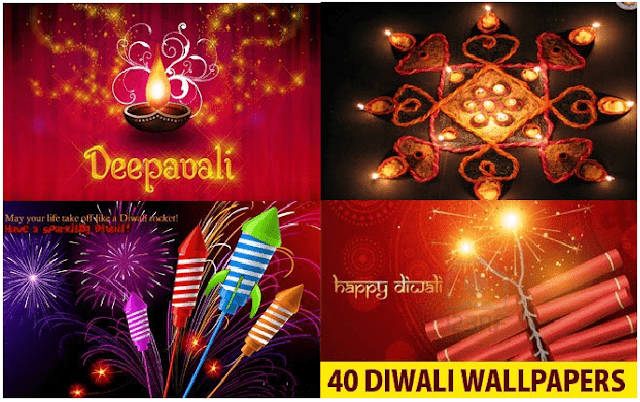 With the trend of smartphones and computers, people wish their relatives and friends on social media, so here we have given 40 hd Diwali wallpapers for PC and mobile, you can also post them on your and your friend's social wall like on facebook, twitter, google plus, Instagram and whatsapp.